Cannabis is undoubtedly a fast-growing industry, earning billions as legalization continues to grow across the U.S. However, despite the lucrative qualities of marijuana, the sector as a whole struggles heavily in terms of sustainability. Due to laws prohibiting outdoor growing, large amounts of electricity are burnt indoors, sacrificing sustainable practices for streamlined, legal cannabis harvesting. As Scale Microgrid Solutions founder Tim Hade told the Cannabis Sustainability Symposium, “The cannabis industry has an energy problem … But the problem is solvable.” Certifiably Green Denver is looking to solve that problem. A program of the Denver Department of Public Health and Environment, Certifiably Green Denver assists the region’s community of businesses with sustainability advice completely free of charge. With the help of top advisors, the program looks to help Denver businesses reach their sustainability goals. Additionally, the program helps companies lower costs while improving environmental efforts by advising reduced spending in transportation, waste, water, business management, and energy. The program has collaborated with a large number of businesses in the area, including restaurants, salons, nonprofits, retail stores, and much more. With the great strides the program has made in assisting Denver companies, it makes sense that Certifiably Green Denver would assist the ever-growing cannabis sector with its current sustainability struggles. In fact, Colorado Public Radio News reported earlier this year that almost four percent of Denver electricity is currently being used for marijuana, showing that the growing industry is also growing in energy needs. 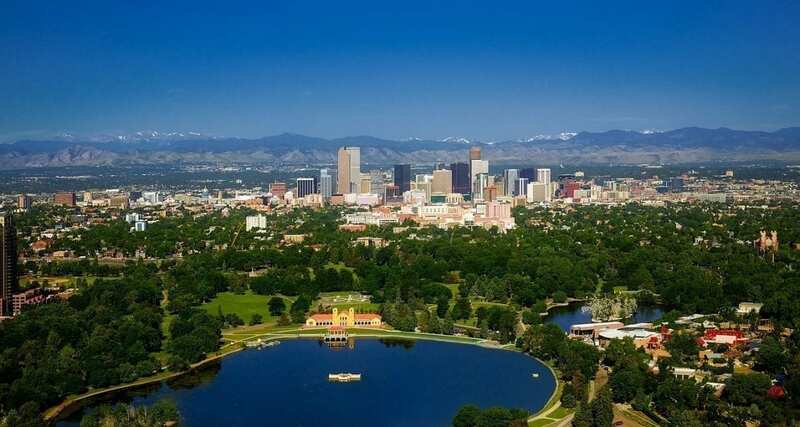 With the guidance of people like Backus, who helped to create the Cannabis Sustainability Work Group in 2016, there looks to be positive days ahead for the world of environmentally friendly marijuana in the Mile High City.